The accident that stole her family also stole her conscious memory of that horrendous night. For fourteen years she has been plagued by nightmares, are they snippets of the night she cannot remember? She became engaged that night, but was it to the wrong man? Why can’t she remember the night she needed the man she loved? Why did he disappear without a trace? Zoey needs Gray now, more than ever before. She believes only he can help her stop both the pain of the nightmares and the block on her memories. Gray was safety, security, but then he was gone. Grayson would do anything to protect Zoey, until the night she ripped his heart out, the night she needed him, the night he was there, until he learned she accepted a marriage proposal from another man. Blindsided, he walked out of that life and into the emotional fortress he built, becoming an elite member of the King Security team. Fourteen years is a long time, but his heart has never gotten over the woman he loved and lost. Now she is back, desperate for his help, his strength and the truth of what happened the night he walked out. 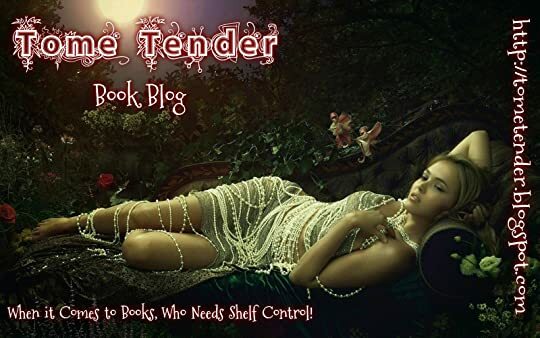 Love knows no clock and while Zoey and Gray tentatively rekindle the bond they once shared, as they get to know who they each have become, an unknown threat from the past will re-surface and the walls of hurt, anger and deceit will come crashing in. Can Zoey survive the fallout of the truth? Is Gray strong enough to be the Knight in Shining Armor Zoey needs? He cannot fail her again, but the monsters of the past are real and just as dangerous. 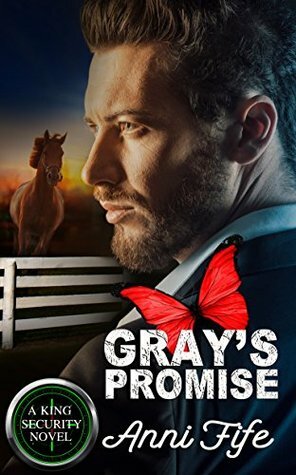 GRAY’S PROMISE by Anni Fife sizzles with passions that boil over from both the past and the present as two souls devastated by history and lies will learn that even time cannot dull the truth of their chemistry together. Tense, dark and like a kaleidoscope of evil machinations, this romantic suspense will keep readers on the edge of their seats! Follow two people as they run the gauntlet of both the past and present to discover what Zoey cannot remember and why they were torn apart. I promise your blood will boil! I received a complimentary ARC edition from Anni Fife! Sign into Goodreads to see if any of your friends have read Gray's Promise. Thank YOU for a wonderful read!